Mediation is about more than moving back and forth between parties – more than simply being a numbers carrier. I am an evaluator and a facilitator. I let the parties work it out, but I will also encourage them to “try thinking about it this way.” It’s all about finding creative solutions. Lana H. Sims, Jr. is a certified mediator recognized by the Supreme Court of South Carolina and provides mediation services for litigants in a full range of civil actions. 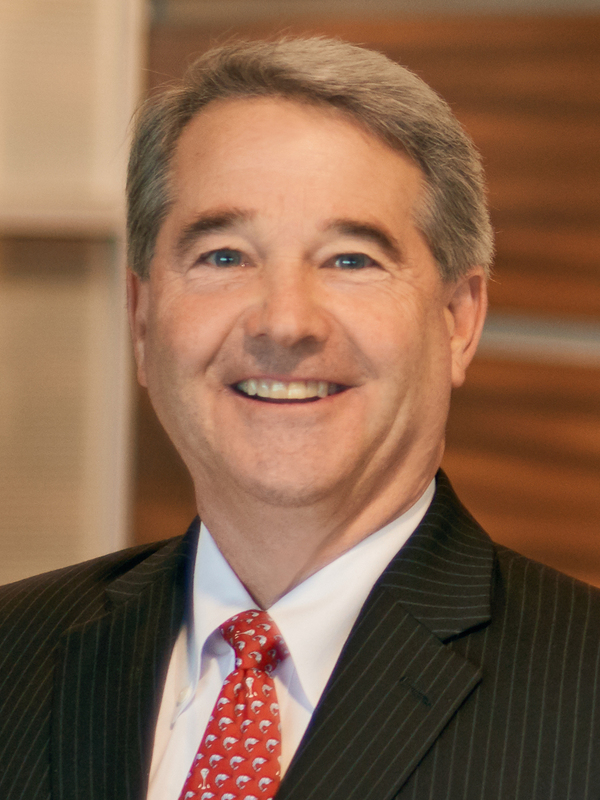 Prior to making mediation the primary focus of his practice, he was a litigator and trial lawyer representing employers, self-insured funds, and insurance companies throughout South Carolina. He handled matters in both state and federal court including breach of contract and other commercial disputes, insurance claims, long shore and harbor worker matters, asbestos litigation, premises liability matters and toxic torts. He has also handled commercial real estate transactions. Lana’s experience includes crossover claims such as workers’ compensation claims with third party liability liens. He also represents clients before the South Carolina Workers’ Compensation Commission and defends clients in matters involving occupational disease and exposure to hazardous materials. His depth and breadth of experience is a valuable asset both to clients and to the litigants he assists in mediation throughout South Carolina. Lana’s representative clients include Broadspire, Kraft Heinz, ESIS/ACE and Gallagher Basset. Lana was born and raised in Panama and is conversationally fluent in Spanish. Mediation in South Carolina Workers Compensation Cases, presentation for South Carolina Bar Annual Meeting, 2011. Lana is an active member of Saint Joseph Catholic Church and also participates in the South Carolina Bar program for “iCivics” - taking fundamental civics education into local area middle schools. Lana is recognized by his peers among Best Lawyers® in Commercial Litigation, Insurance Law, Workers' Compensation Law – Employers. An active member of the South Carolina Bar, Lana is a past president of the Young Lawyers Division of the Bar and recently served a two-year term as a South Carolina State Delegate to the American Bar Association House of Delegates. He has been a member of the Workers' Compensation Section of the Bar since its inception, and currently serves as Chair of the Section Council. Lana is a past president of the South Carolina Bar Foundation, recently completing a six-year term on its Board of Directors. He also serves on the Board of Directors of the South Carolina Workers' Compensation Educational Association, currently as President.